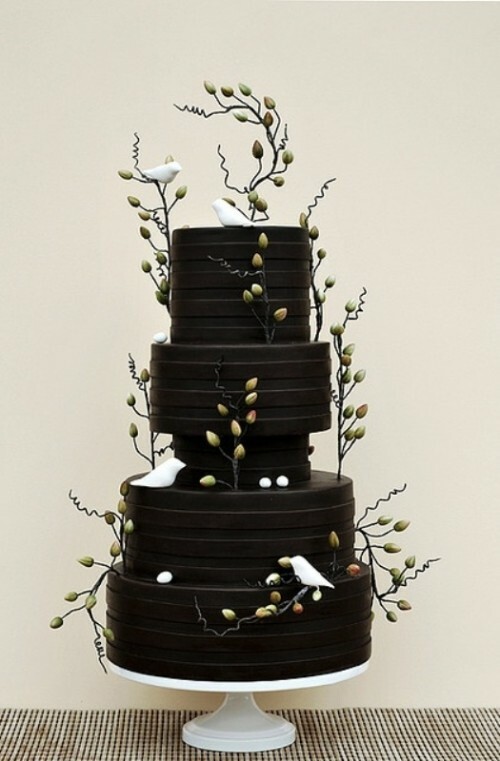 Because of constantly developing confectionary art, most of the modern wedding cakes now look like truly works of art. 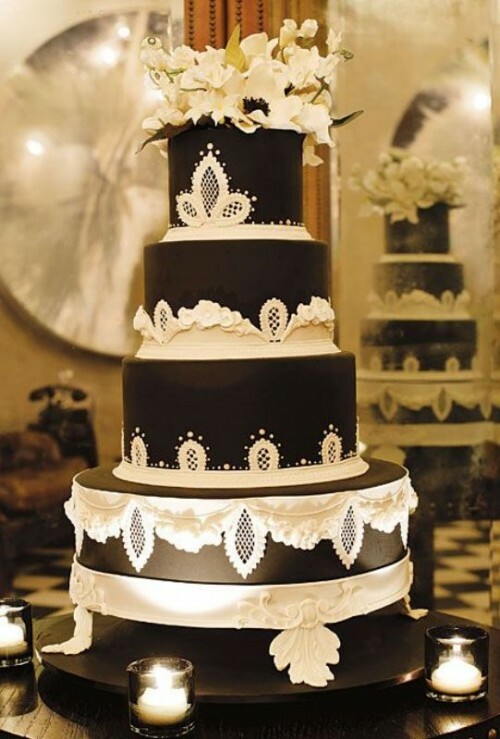 So, a wedding cake is not only a delicious treat for your guests, it’s a beautiful feature at your wedding reception. 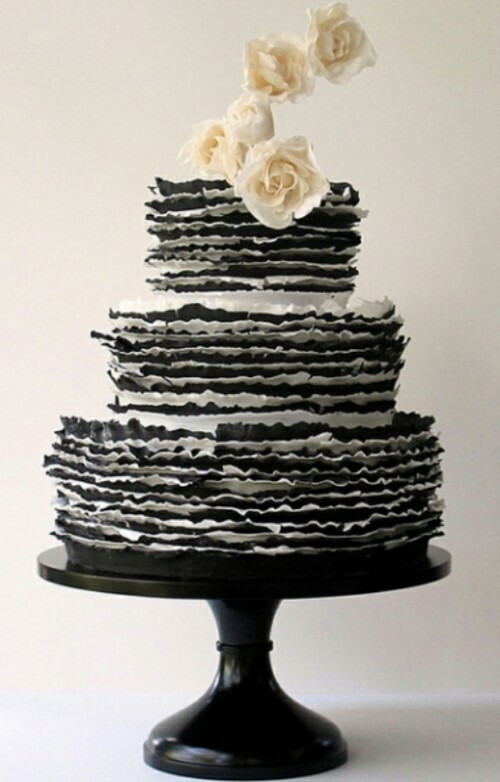 Basically, we may even consider it as a part of your wedding décor. 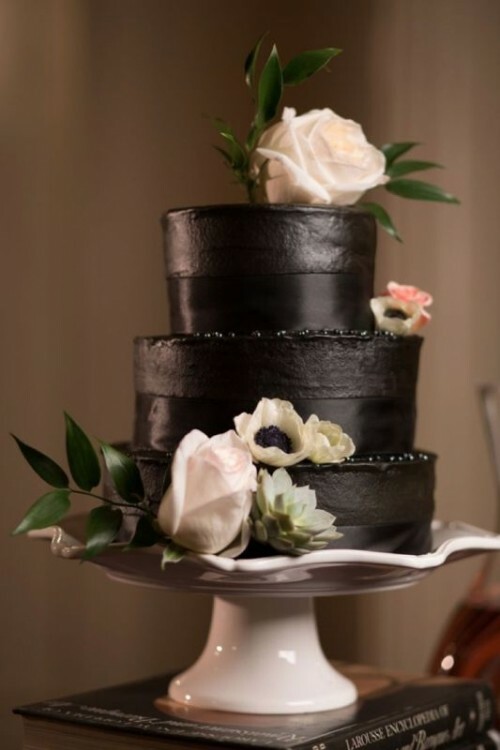 If you think that the more unusual it’ll be, the better, then you should definitely think over a choice of a black wedding cake. 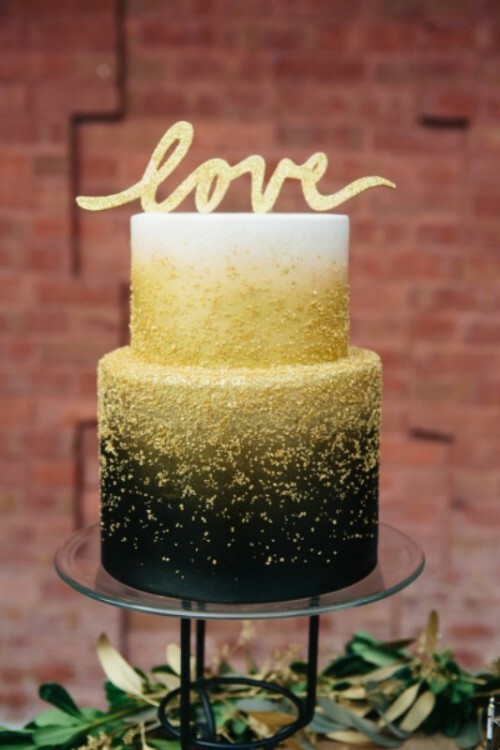 This is one of the wedding trends that is gaining popularity now, and I’m really into it. 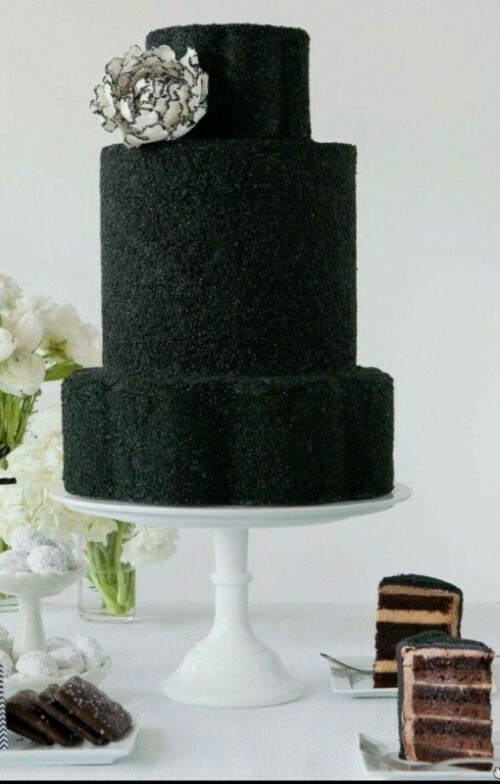 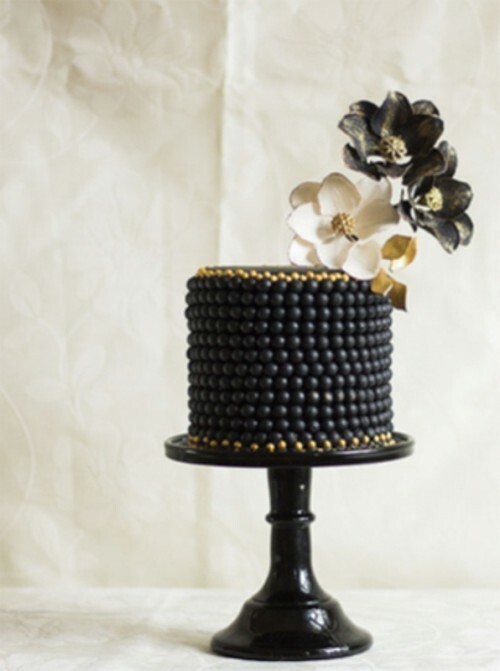 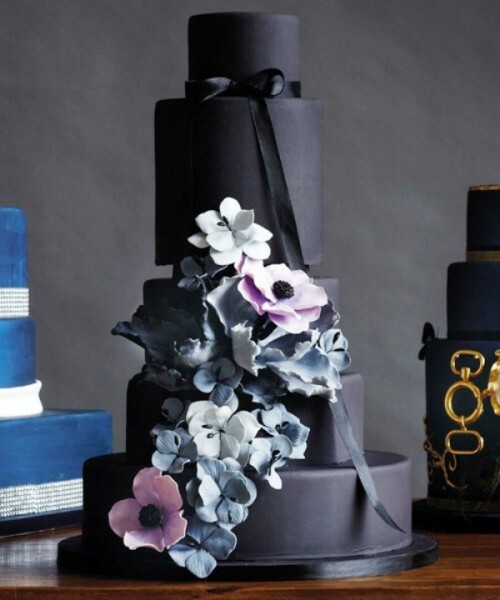 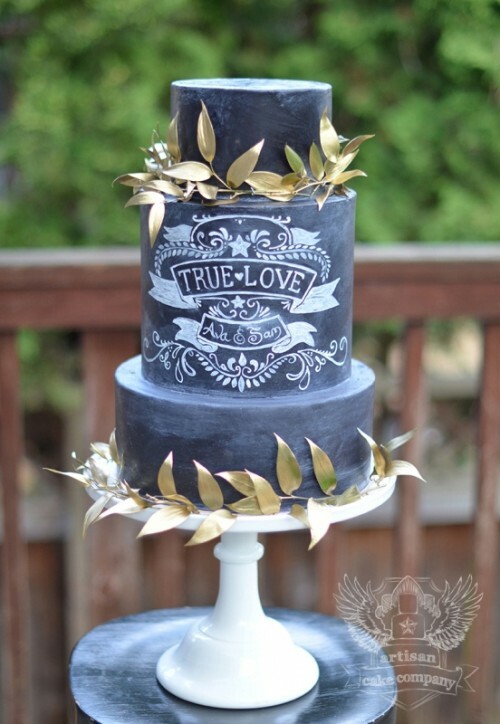 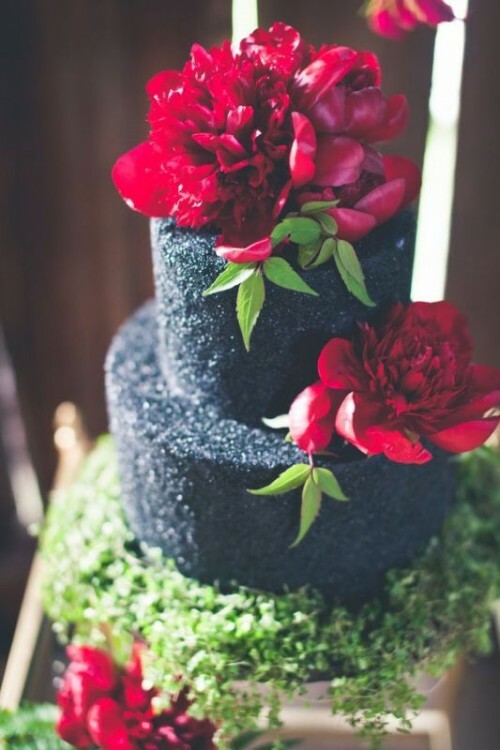 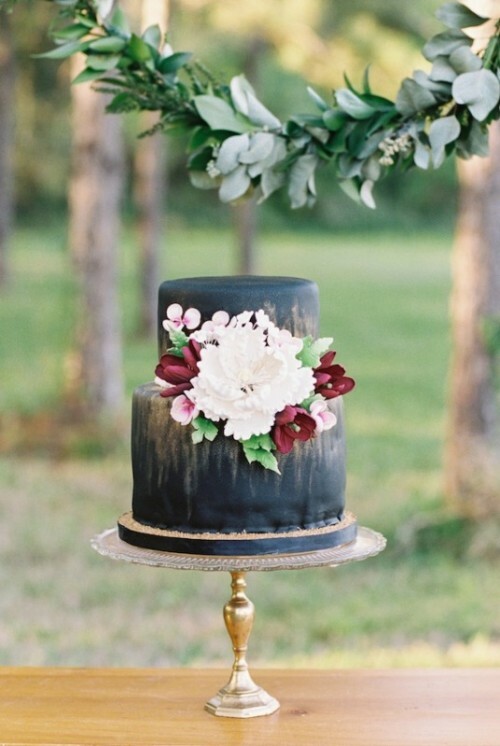 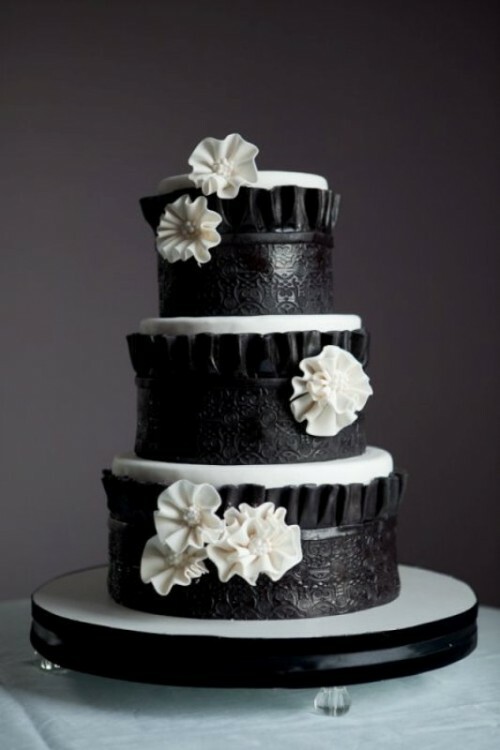 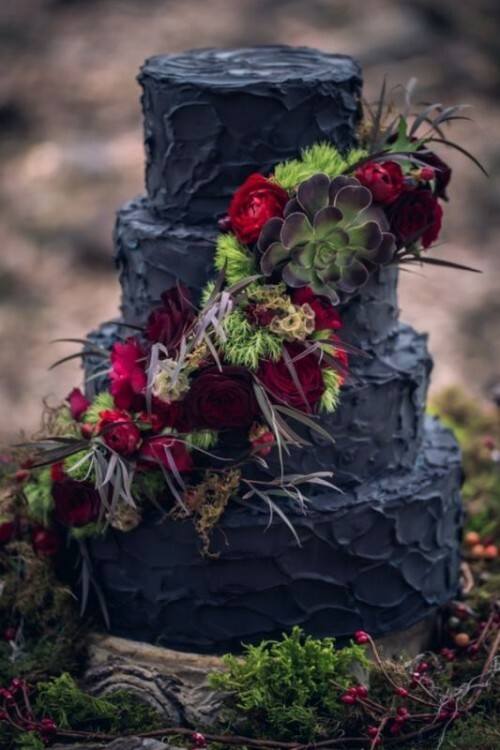 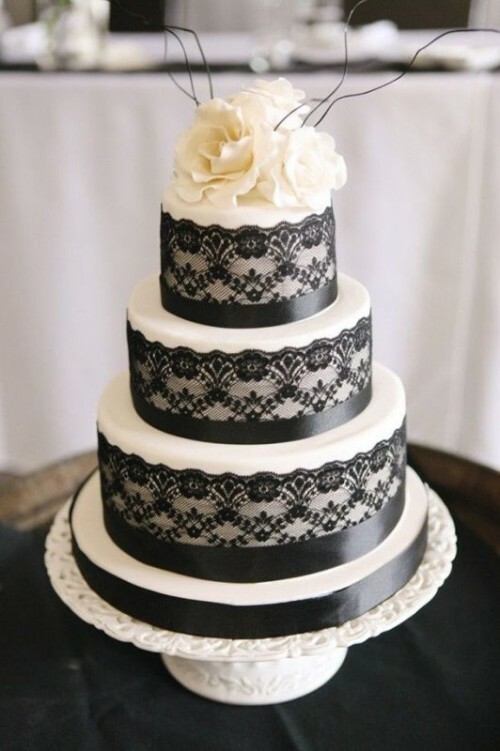 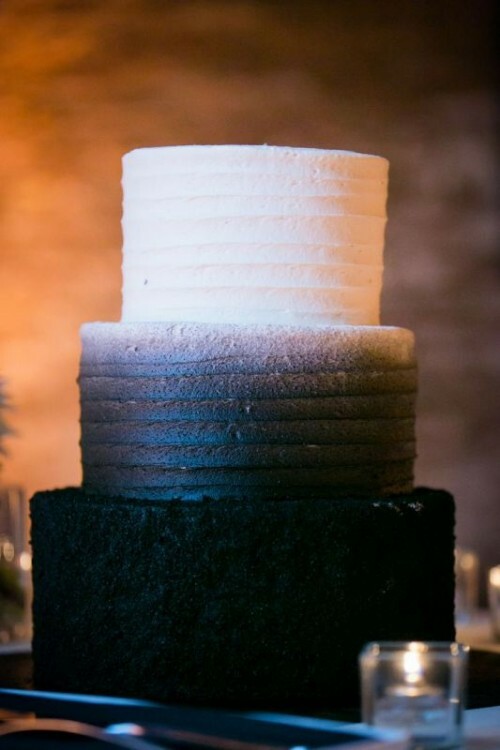 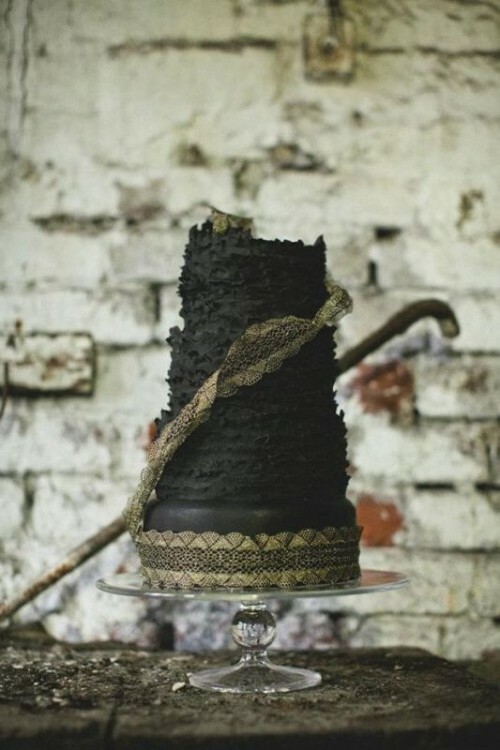 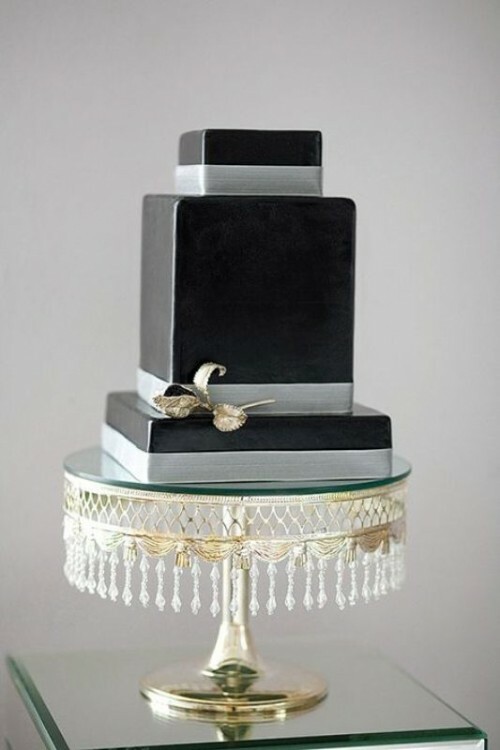 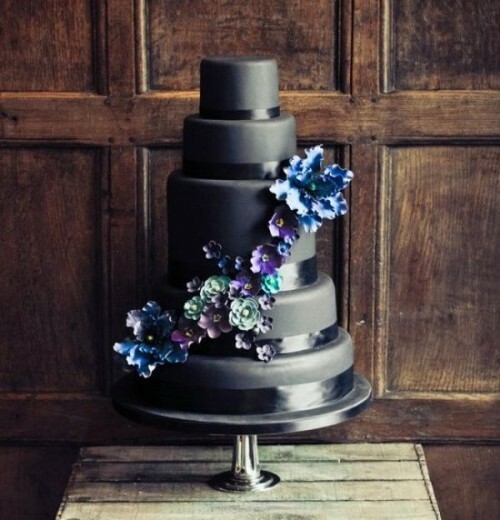 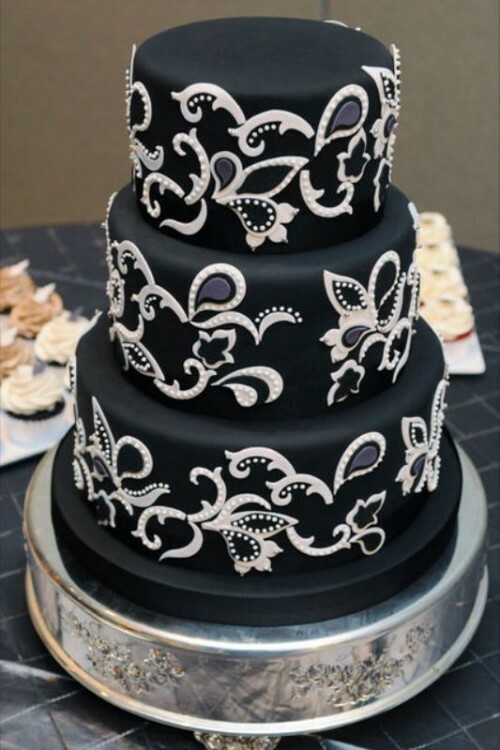 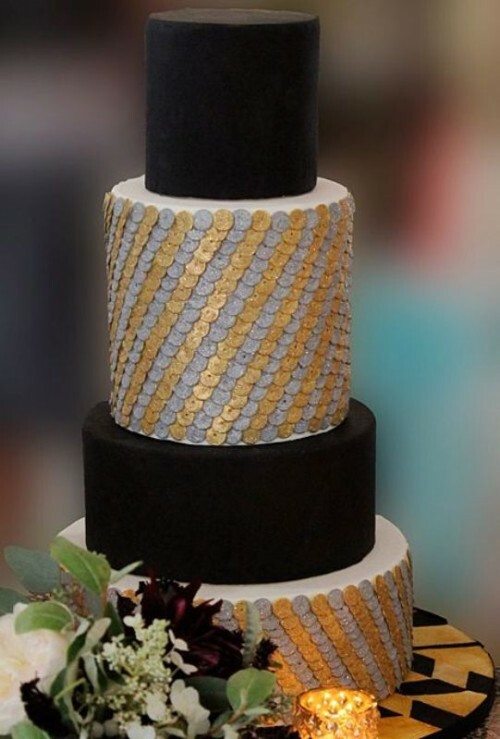 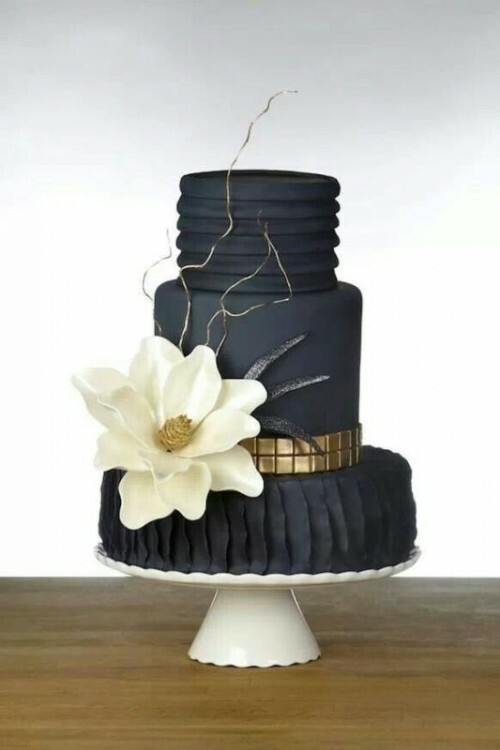 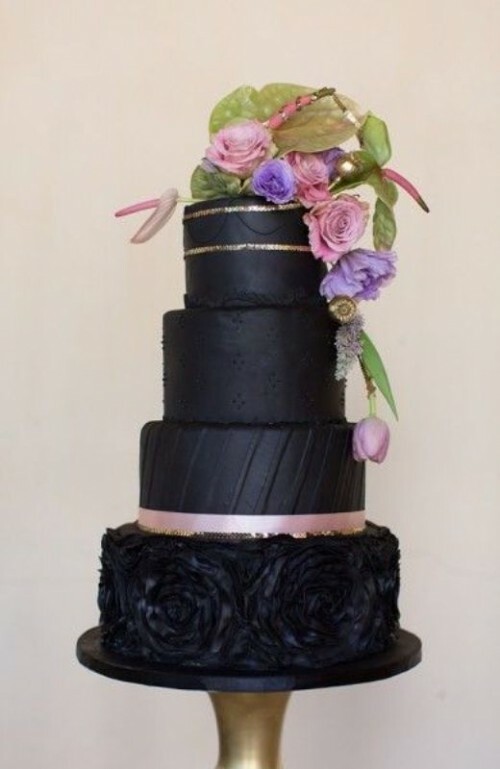 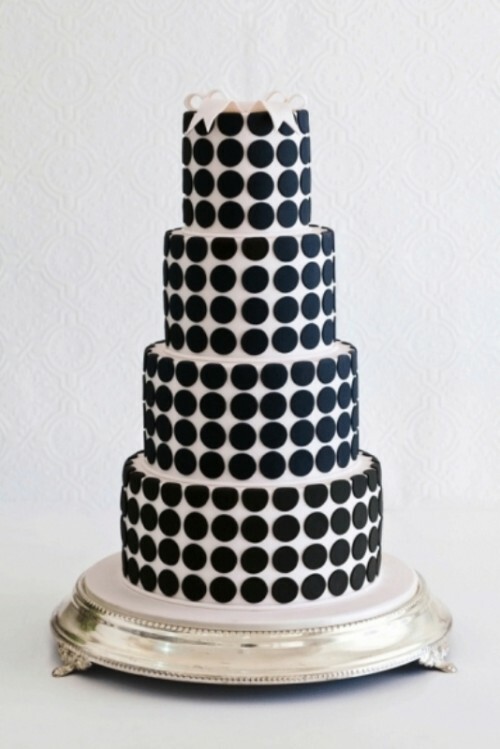 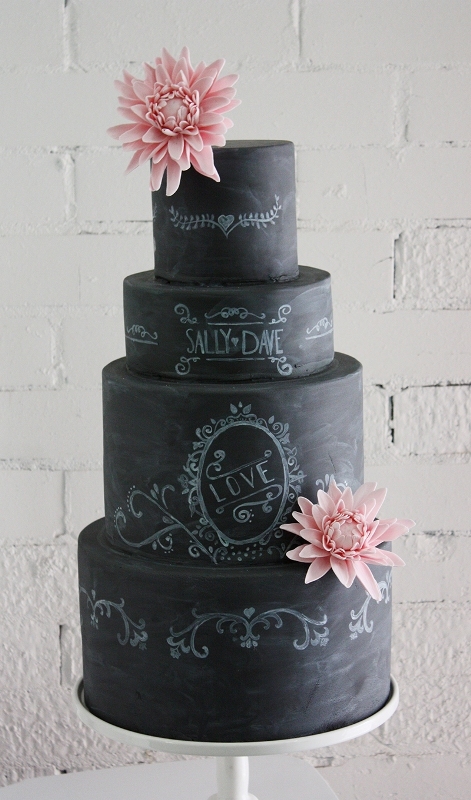 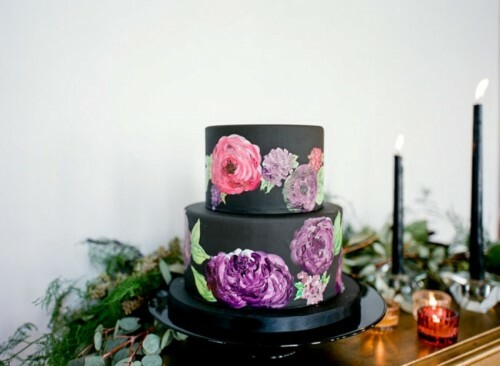 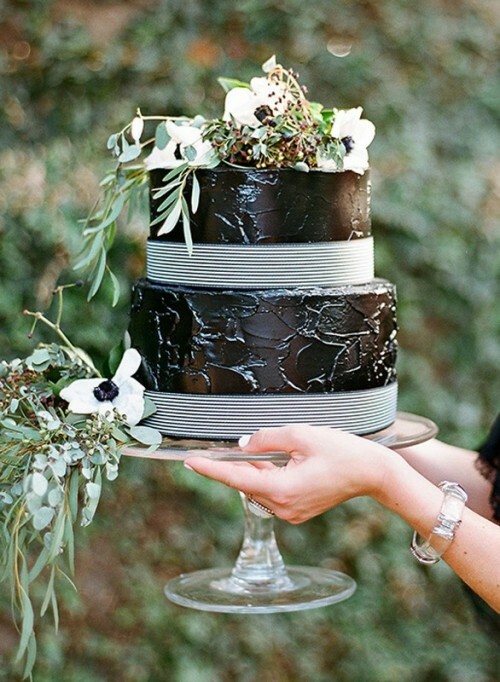 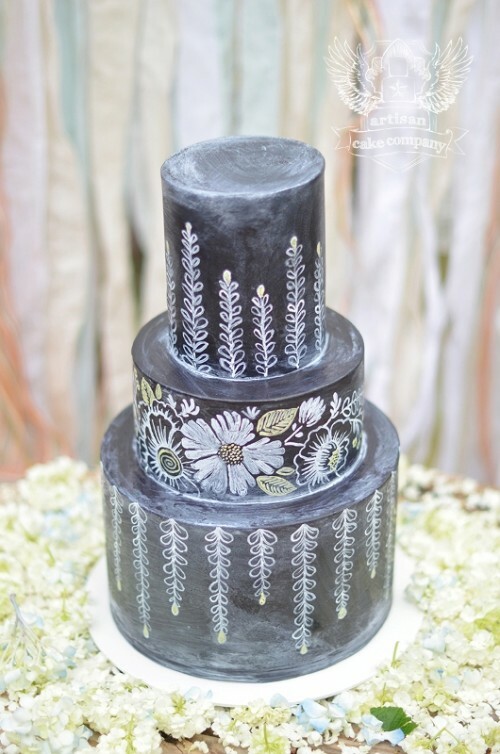 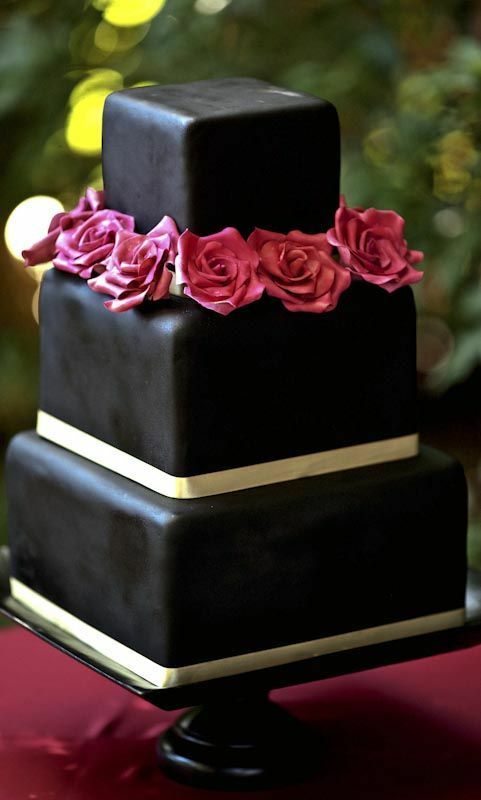 Whether a cake is all black or just has some hints of this deep and gorgeous color, I love the whole idea and look of it. 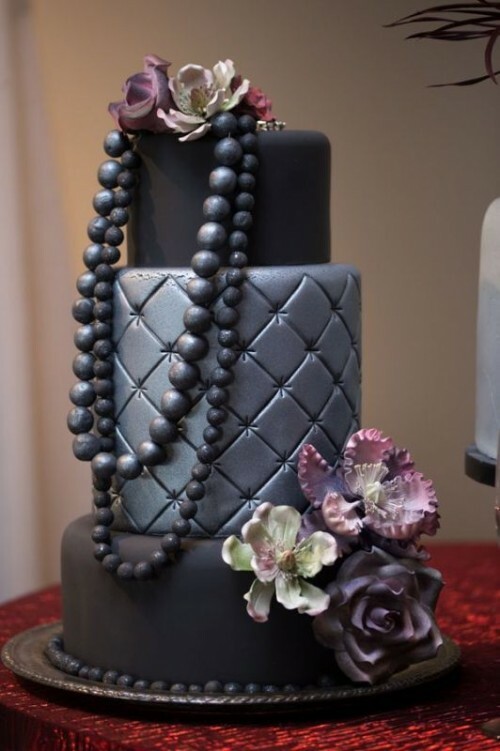 Scroll down to see these gorgeous beauties!